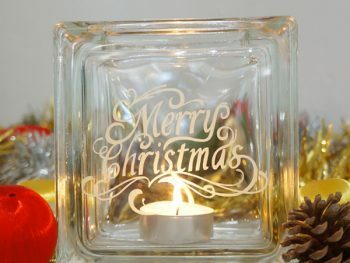 Shiny Christmas tree decorations and baubles are a quintessential part of decorating during the holiday season. 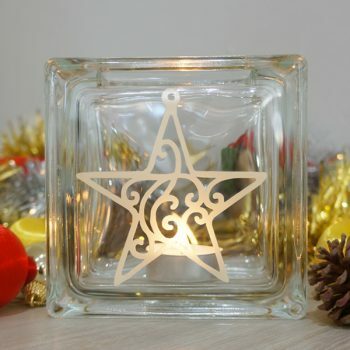 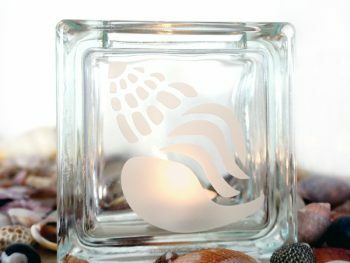 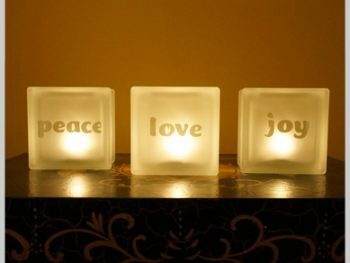 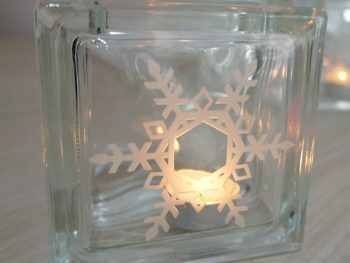 Get into a festive mood with one of our Christmas bauble tea light candle holders. The perfect complement to a tinsel covered Christmas tree.